The Outdoor Merino Mid Cut Socks are simply perfect for nature lovers. 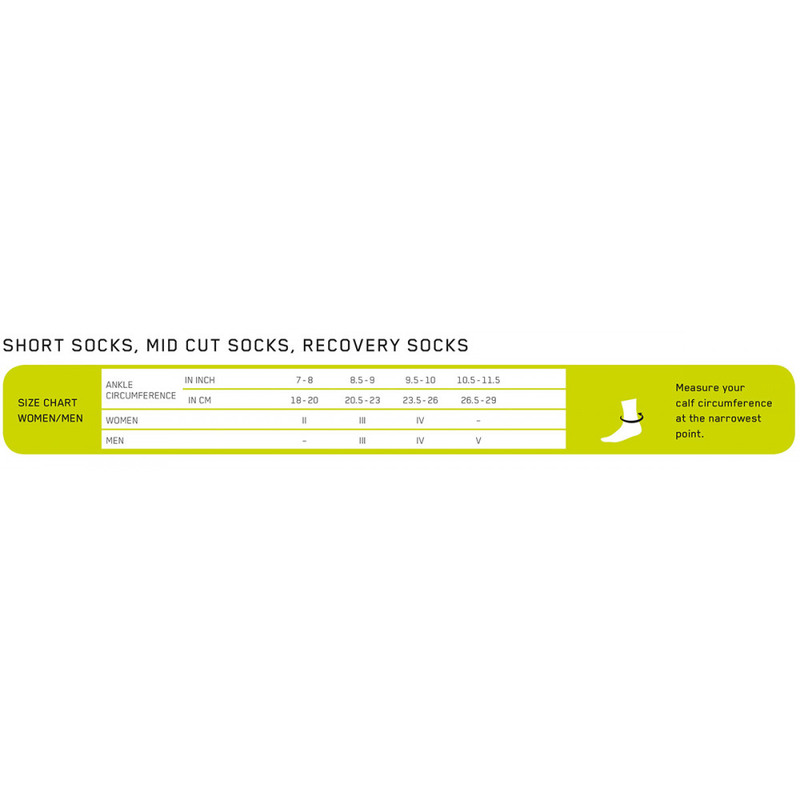 They come in a mid-cut length and are made from a functional blend of natural merino wool and synthetic fibers that keeps your feet comfortably warm on cool days. 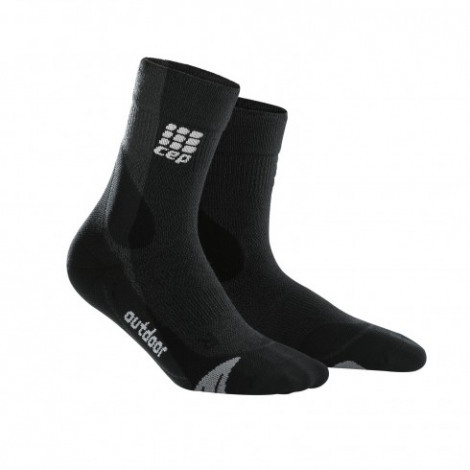 The targeted medi compression enhances your coordination while ensuring accurate footwork in any terrain. Their perfect fit and anatomically shaped foot section gives you a sense of stability so you can go full power ahead.